Once again the flower viewing season is upon us. 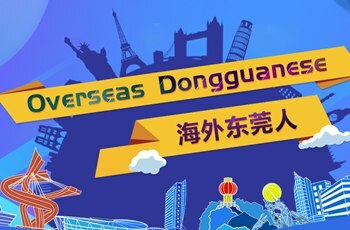 Beautiful rapeseed flowers, peach blossoms and kapok are in full bloom across Dongguan. 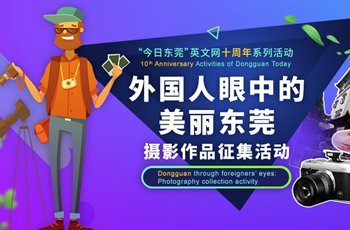 These beautiful flower fields are a treat for your eyes, and available for you to enjoy throughout the Chinese New Year across Dongguan. 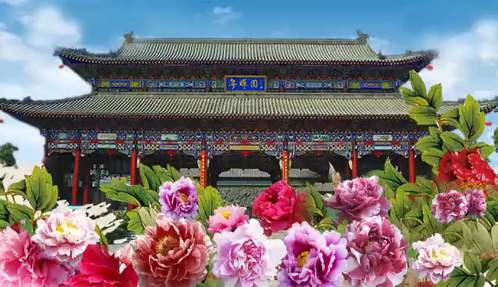 The Peony exhibition will debut in Dongguan during the Spring Festival this year. Tens of thousands of various stunning peony are being unveiled here. The variety at this exhibition will be so rich that this year it is being regarded as a perfect visual feast.